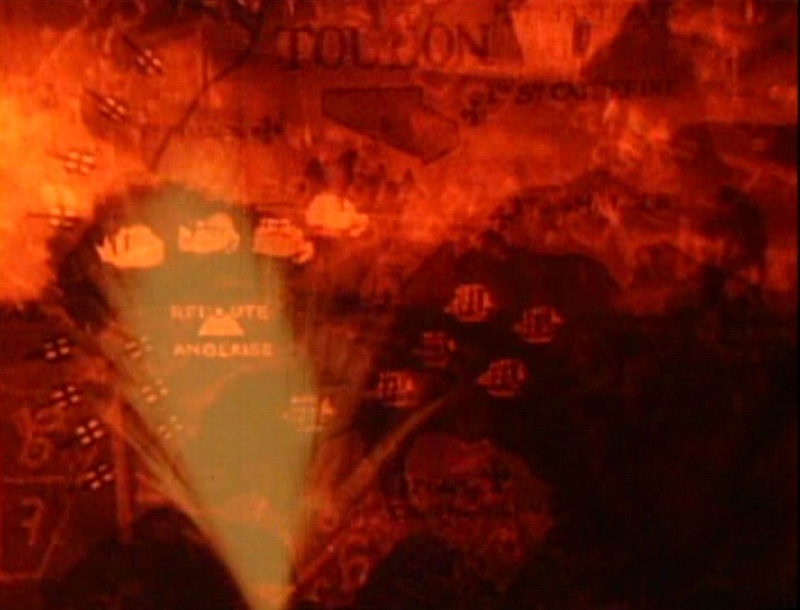 On both boards the maps are positioned without respect for topographical exactitude. 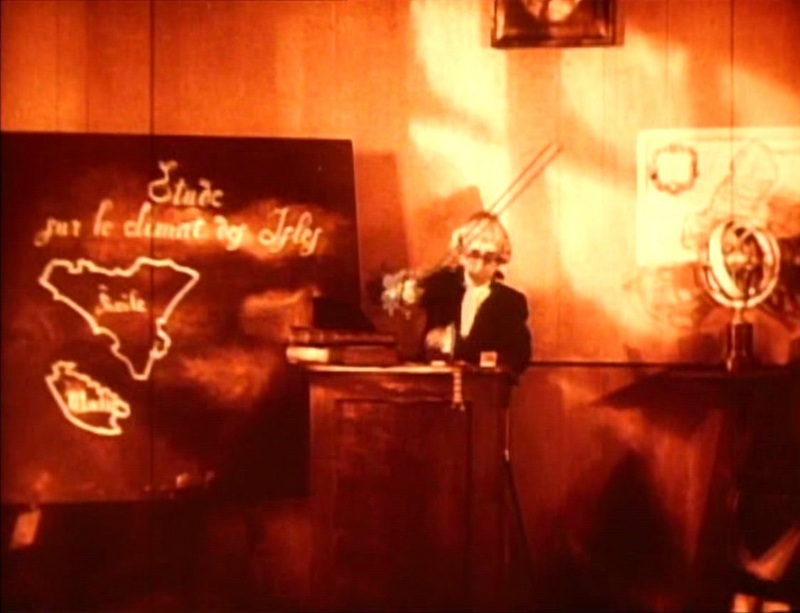 The lesson proceeds with the teacher rubbing Sicily and Malta from the left hand board and drawing another map, of which he says: ‘And as for Corsica, that half-civilised island…’. 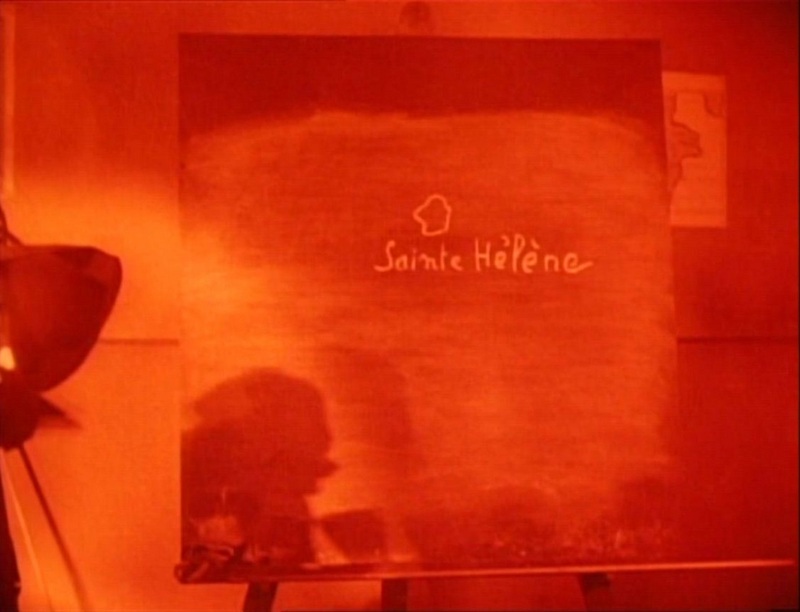 The three islands on the other board are, in conclusion to the lesson, also effaced and replaced with a solitary ‘little island lost in the ocean…’: Saint Helena. 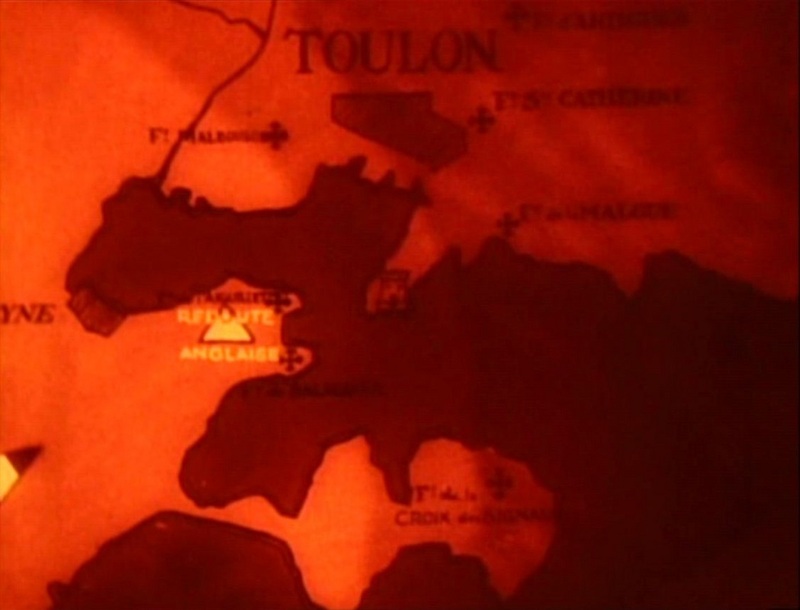 When passed on to General Schérer, the hand-drawn map is returned with Schérer’s hand-written comment: ‘these plans [both ‘plans’ and ‘maps’] are the work of a madman’. 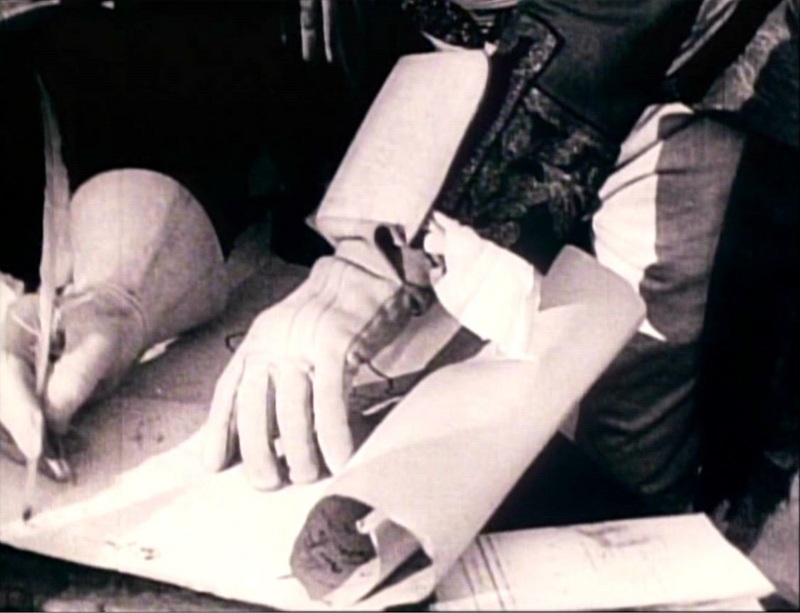 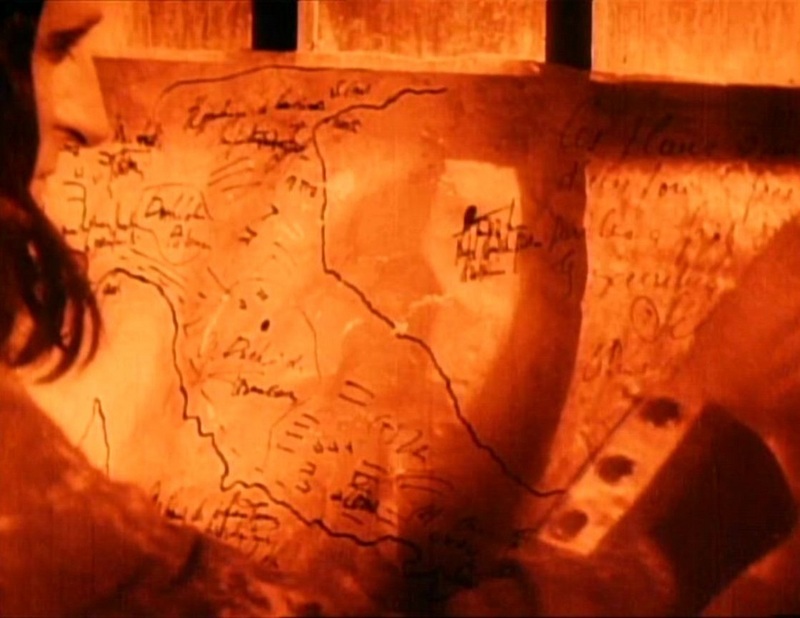 Rather than burn his map, Bonaparte uses it to patch a broken window, from where later he can retrieve it when given command of the army in Italy. 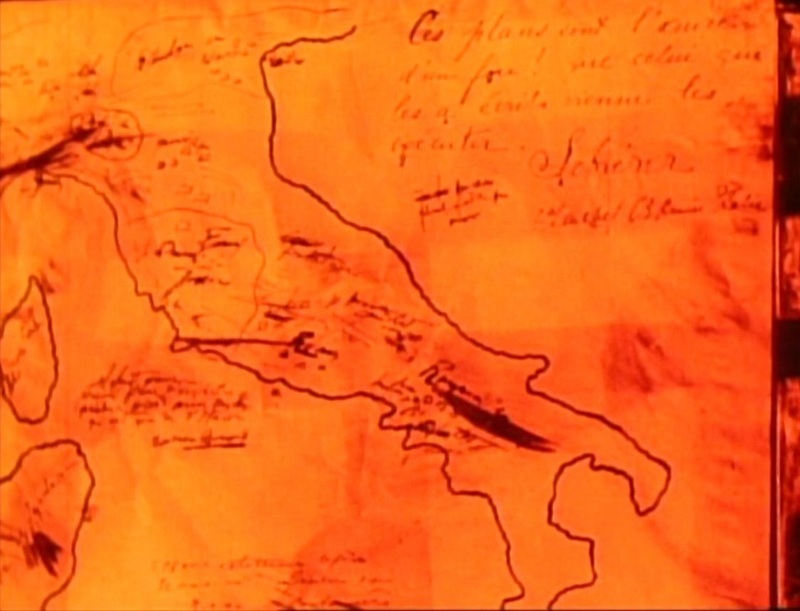 When we see this map a second time, we see more of it, including what had been obscured the first time: Corsica, exactly positioned west of Italy, a corrective to the topographical disorder of his schoolteacher’s mapping. 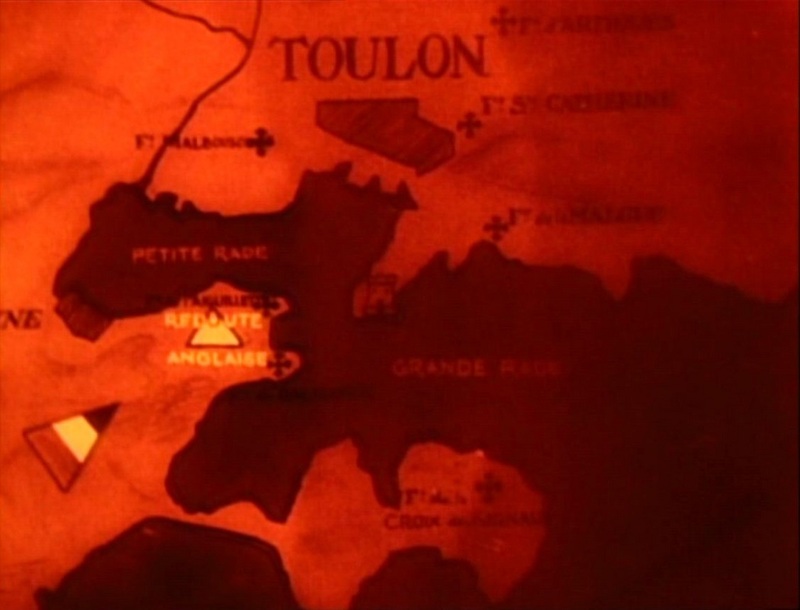 The return of this same map on screen marks a narrative shift, the progress in Bonaparte’s reputation as a strategist, as well as his passage from the margin to the centre. 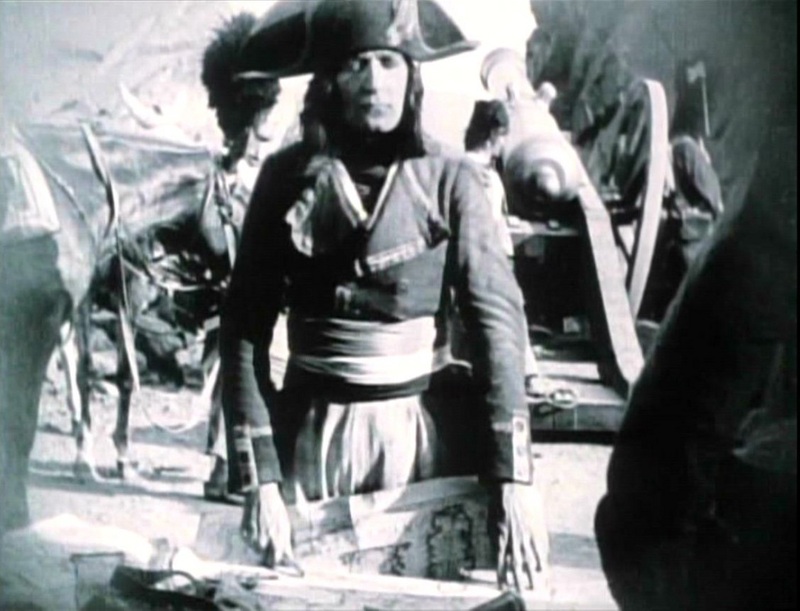 When he confronts his reluctant generals he has before him printed maps, a sign that his vision is no longer idiosyncratic. 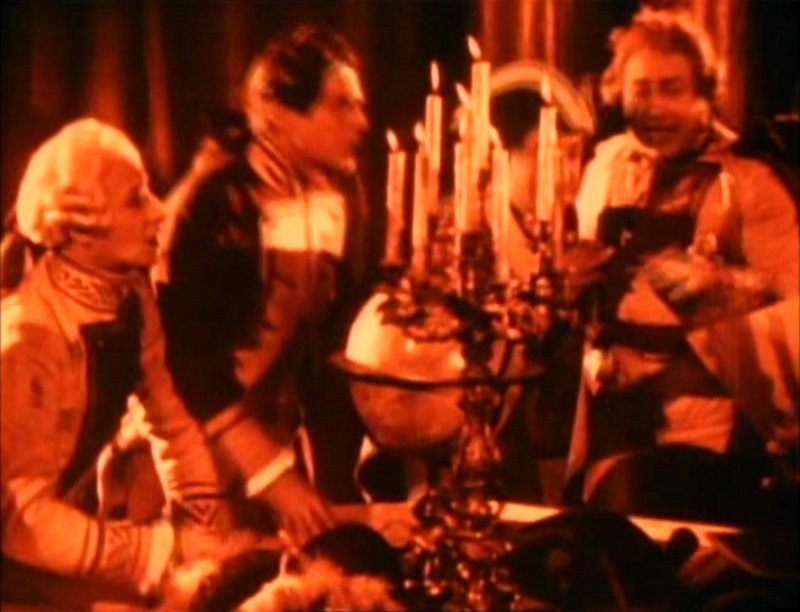 The same globe appears in other rooms occupied by Bonaparte, and a similar one is centrally positioned in the scenes representing Admiral Hood’s headquarters during the seige of Toulon. 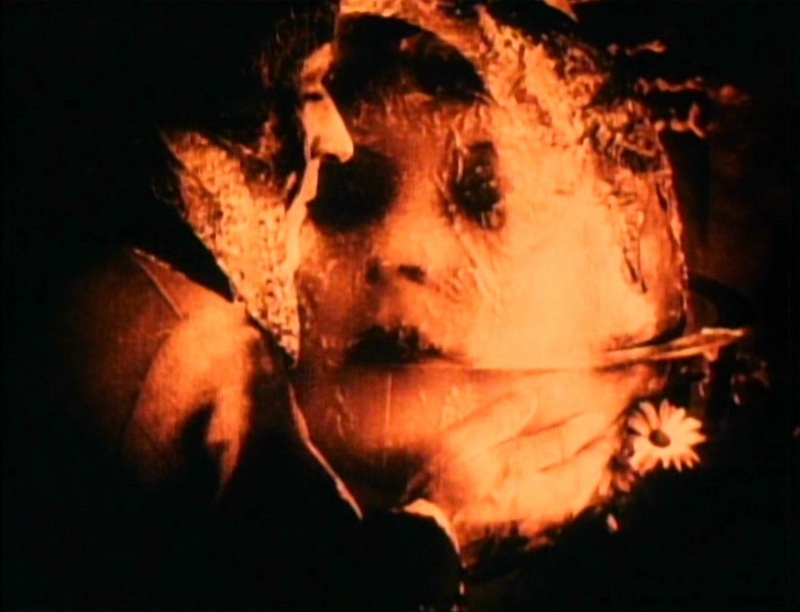 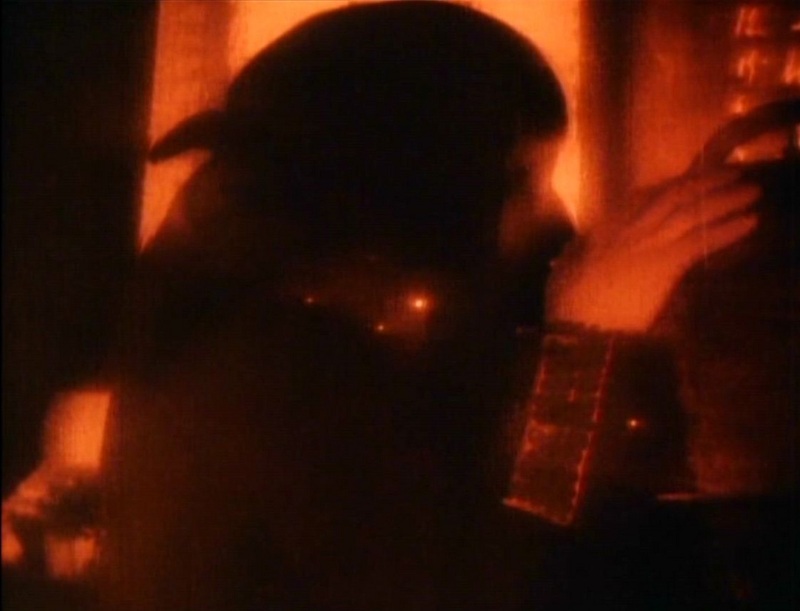 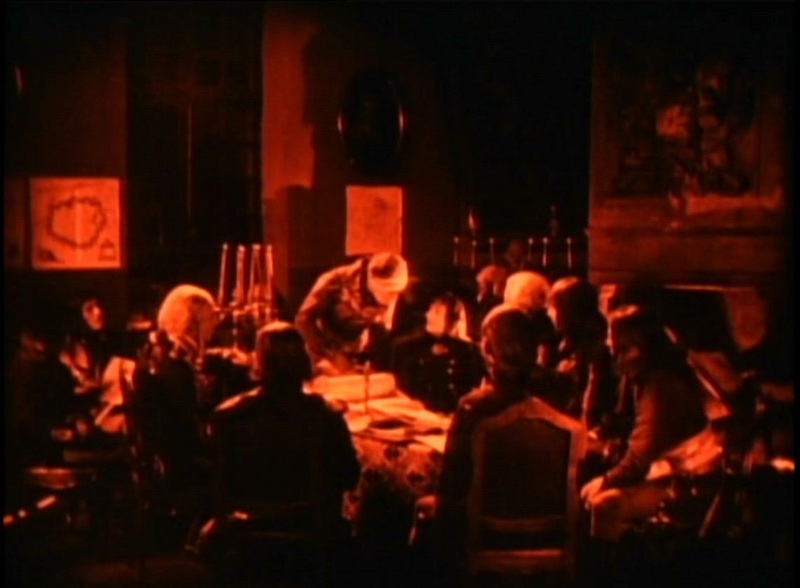 For about thirty seconds these three elements occupy the sequence, each at moments fading out and returning, while on each are superimposed different fragments of action from the Italian campaign, including shots of Bonaparte contemplating the scene before him. 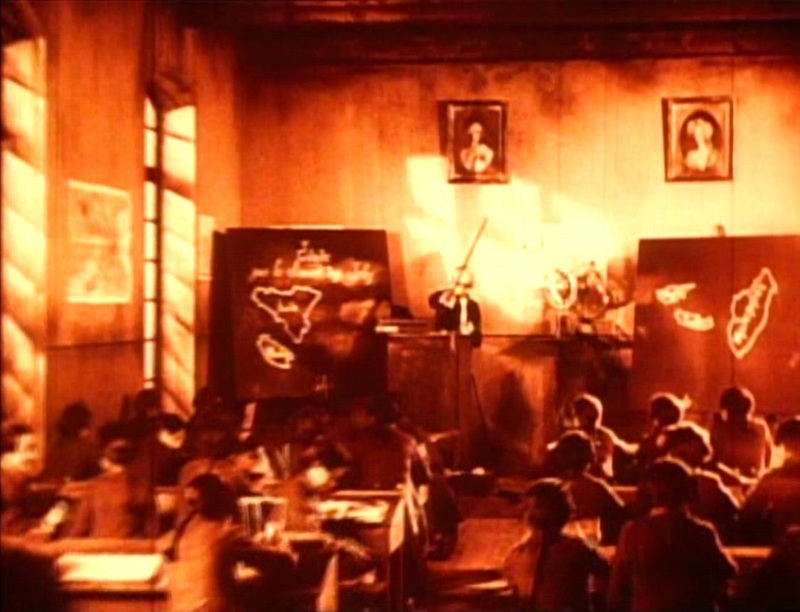 Moments later the elements of this triptych are brought together in the central panel, while to each side the military action is shown more clearly, without superimposition. 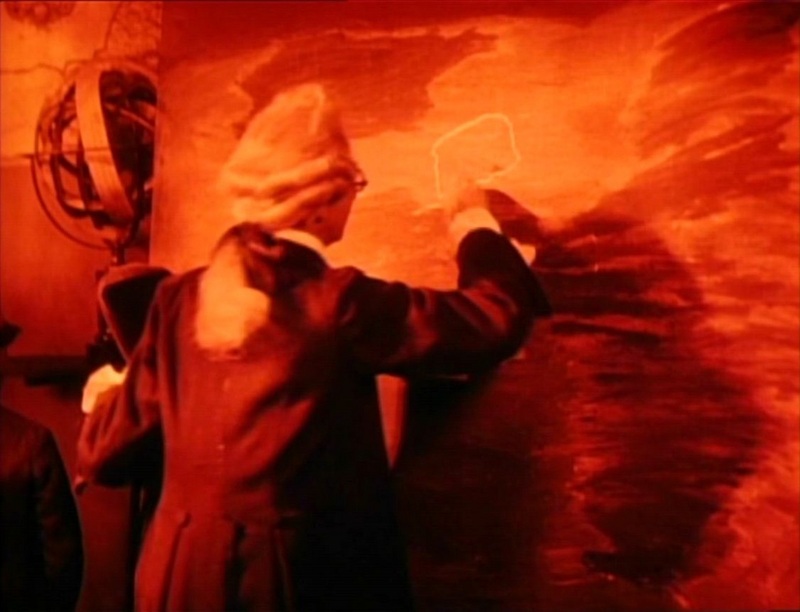 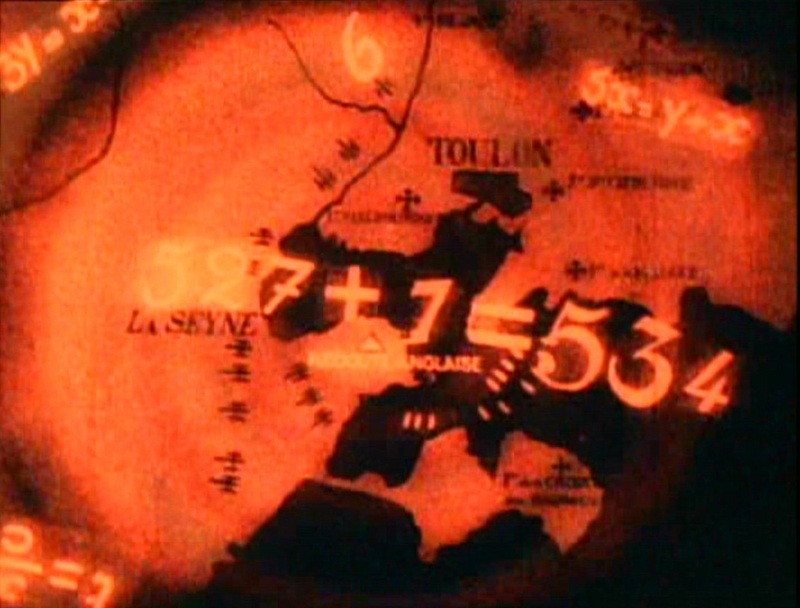 The four superimposed elements in this central panel - the face of Josephine, the turning globe, the map of Italy, and the silhouette of Bonaparte - do not appear quite as confused in the film, where movement helps to differentiate them, but the confusion nonetheless signifies, contrasting not only with the simple shots of soldiers, but also with what is to come in the sequence, centred on Bonaparte's face rather than Josephine's. 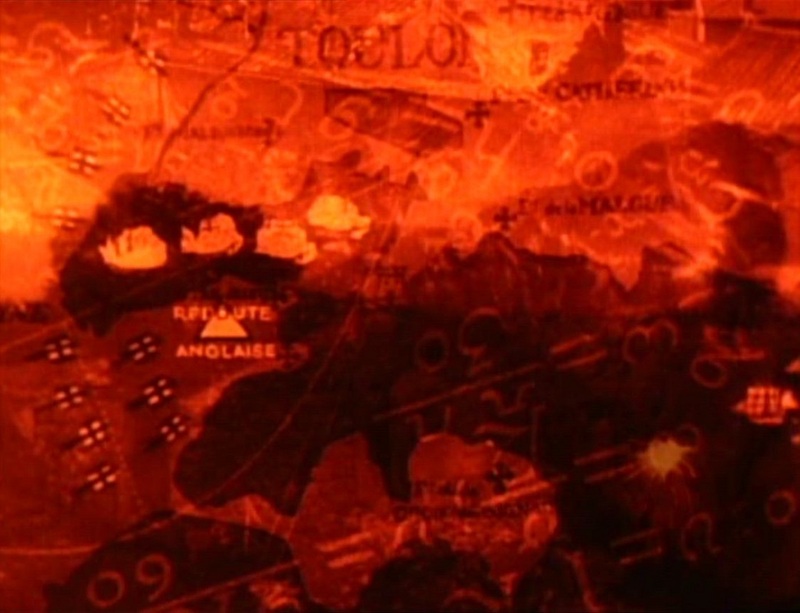 Some maps in the triptych sequence evoke the past (Corsica, Toulon), some point to the present (Italy), and the spinning globe announces a future in which Bonaparte will bestride it. 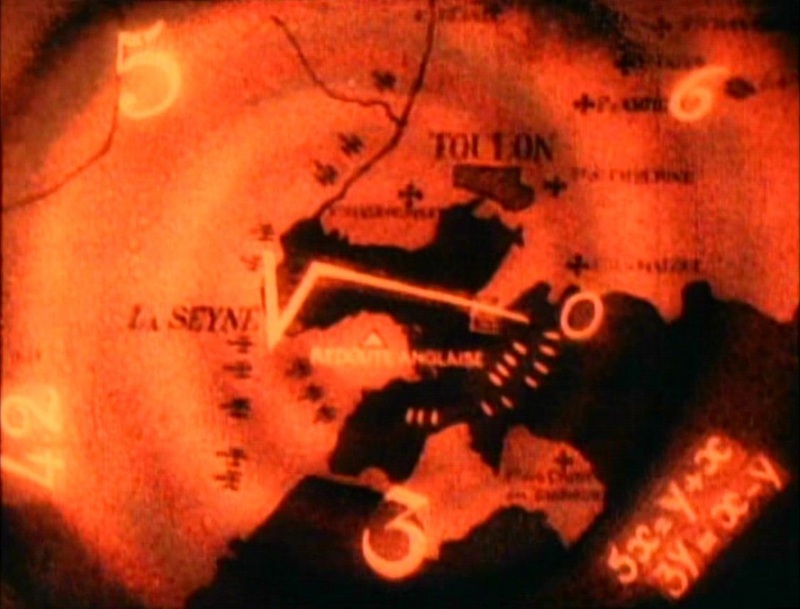 In the midst of the maps remembering Toulon appears a map of England, twice, reminding us (somewhat unnecessarily) of the enemy at Toulon, but at the same time pointing to the future, in the manner of the reference to Saint Helena in the film's first cartographic sequence. 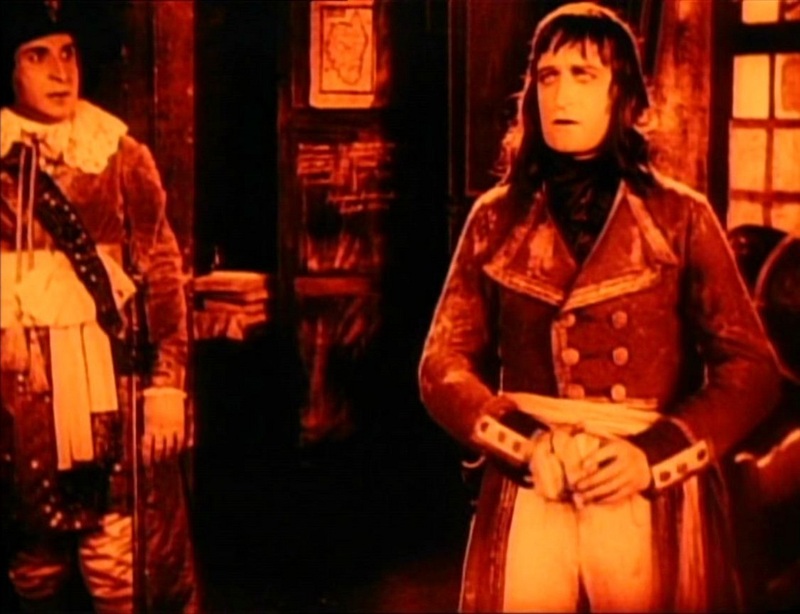 England will be Bonaparte's nemesis, and that we are shown this country's outline so clearly, without superimposition, suggests that we should not forget it.